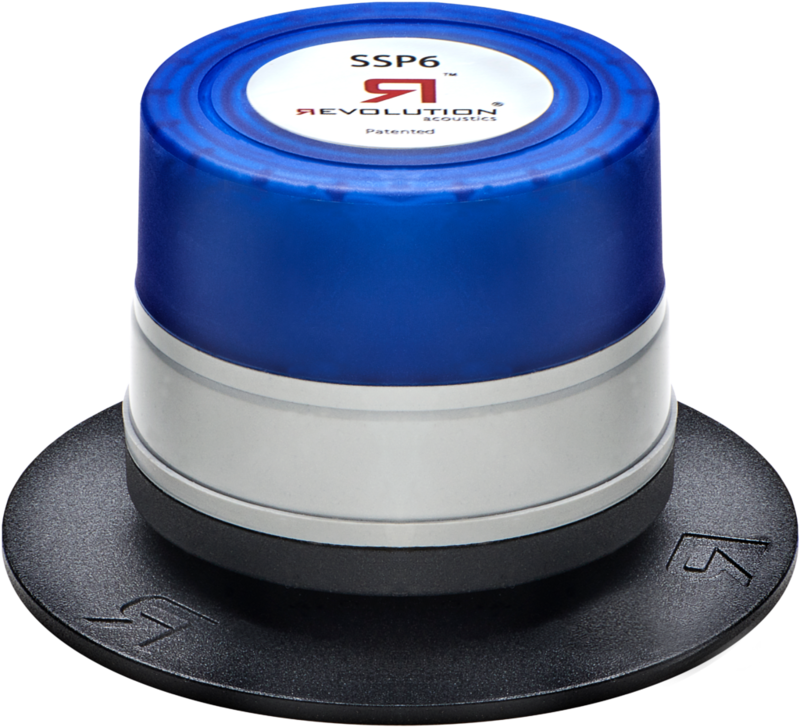 The SSP6 Multiducer™ uses rigid panel structures to bring invisible, uniform, constant-SPL, high fidelity audio to every part of a listening space. This ceiling tile adaptor panel attaches to an existing ceiling tile for a completely invisible audio installation, with comprehensive audio coverage. 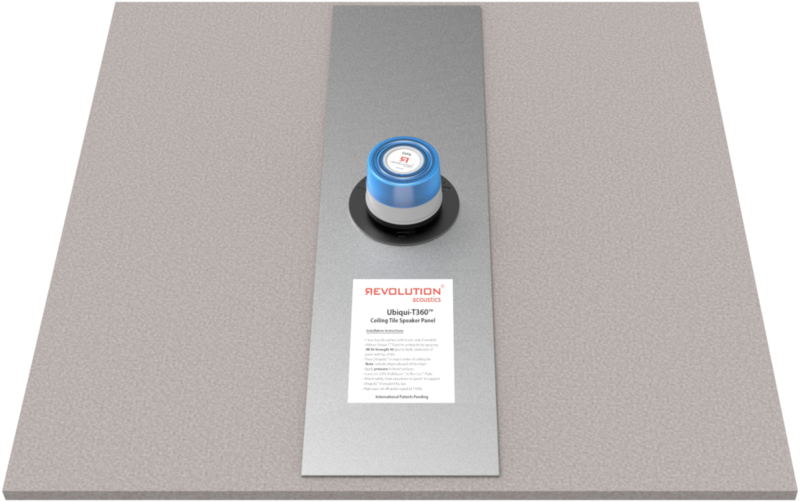 The RevNet™ 2140 and RevNet™ 2140-D give you the power, versatility and quality you need for both commercial and high-end residential installations, offering the convenience of both 4/8/16Ω performance or 70/100V in one amp. 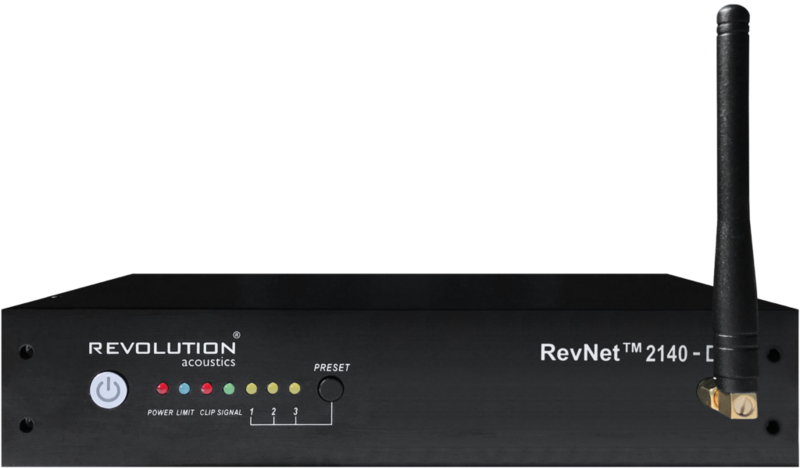 The latest in our RevNet amp series, RevNet CV and LZ amps provide ultra-easy signal management via your Dante® network and the convenience of either low-Z (4 / 8 Ω) or constant voltage (70.7 / 100 V) speaker outputs.